Sorry! 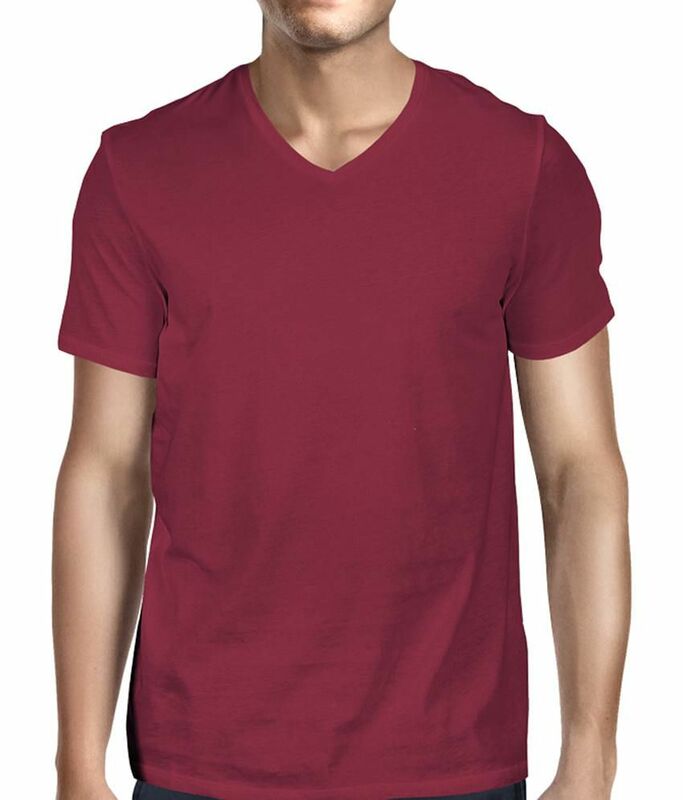 Anger Beast Maroon Half Cotton Blend V-Neck T-Shirt is sold out. 3.0 4 0 (3.0) 4 Ratings Have a question?